Search Bella Vista Homes for Sale. Find Bella Vista Real Estate Listings in Longwood Florida. View Bella Vista Foreclosures, Bella Vista Luxury Homes, Bella Vista Centerline & more! 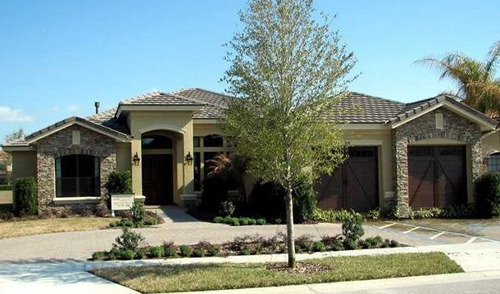 Bella Vista features a brand-new collection of estate home designs in this sought-after area that you and your family already love and is conveniently located only 1 mile from top rated Lake Brantley High School. Bella Vista is a Private Gated Community offering Decorative Street Lights, Beatutifully Landscaped Entrance, Undergorung Utilities with a privtae Park & Recreation area that is close to A rates schools, shopping and Entertainment. Fore more information on Bella Vista in Longwood FL or to schedule a showing to see Bella Vista please call us at 352-404-4622.